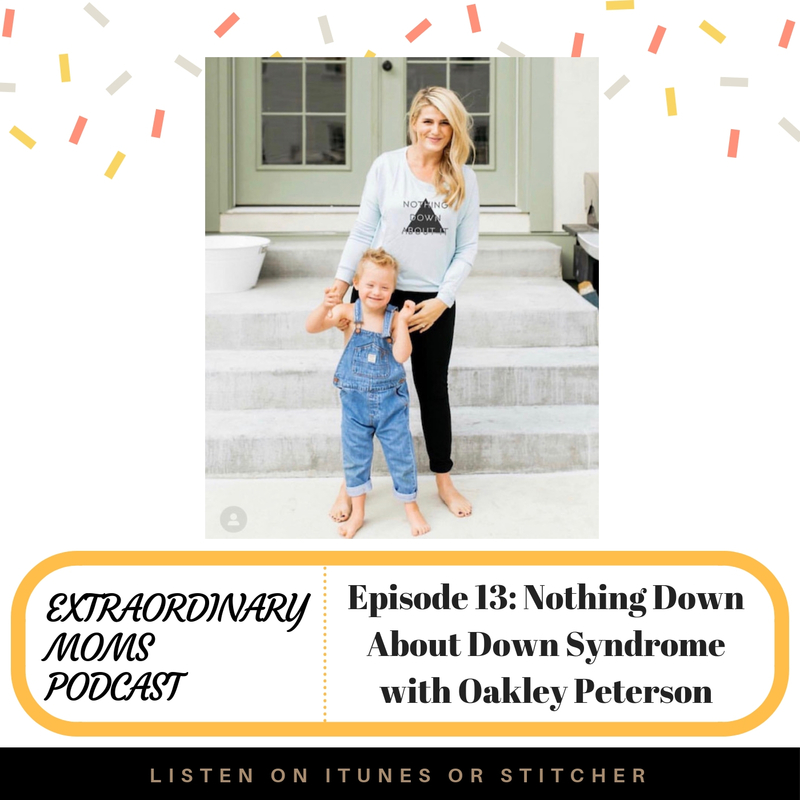 Today my guest is Oakley Peterson. She’s an amazing mom of three, including her son Welles who has Down Syndrome. She’s talking about her unique upbringing (think all-girl sister band! ), finding out her child has Down Syndrome, helping support one of her other children with big emotions, and more. She’s so well spoken and wise beyond her years. Such a pleasure to chat with Oakley. Grove Collaborative is an amazing company that helps you to find clean and non-toxic cleaning products for your home. I was so impressed with their selection of products and I LOVED my assortment of Mrs. Meyer’s cleaning products (I keep a set in every bathroom!) For a 3-piece Mrs. Meyer’s gift featuring their new spring scents, a 60-day VIP membership, and a bonus gift when you place your first $20 order, just go to Grove.co/EEP! Scentbird is a luxury fragrance subscription service, so you can mix up your scents without breaking the bank! For 50% off your first month (just $7.50! ), go to www.scentbird.com/EEP and use code: EEP for 50% off!